Finished copies of Dr Christopher Harding‘s Japan Story have arrived in the Northbank office ahead of its publication on 1 November. 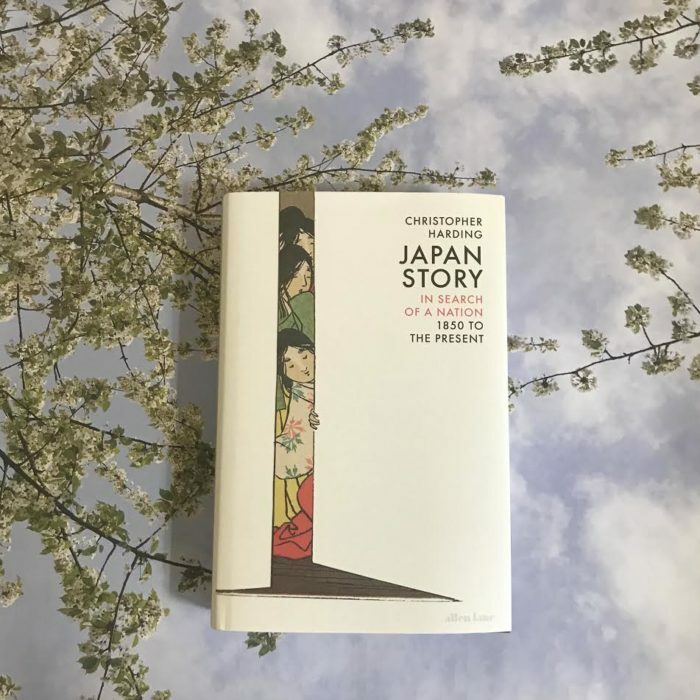 Japan Story is a fresh and extraordinarily rich cultural history, exploring the nation’s struggles with modernity, internationalism and its own cultural anxieties. 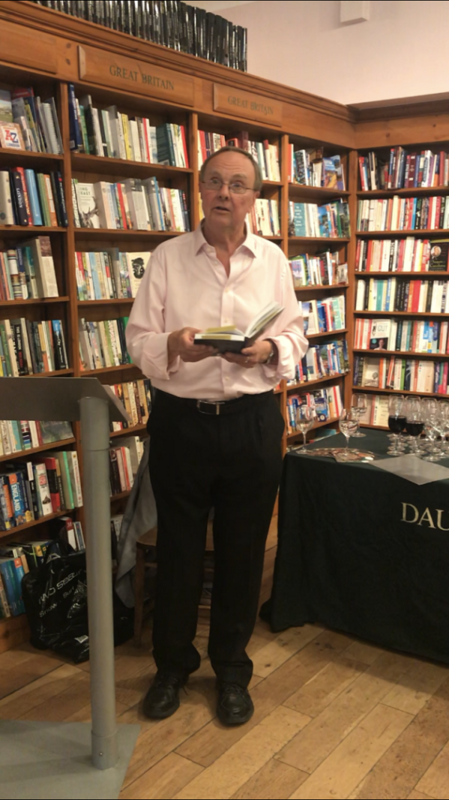 In this absorbing account by a leading expert in Asian cultural history, we encounter writers of dramas, ghost stories and crime novels where modernity itself is the tragedy, the ghoul and the bad guy; surrealist and avant-garde artists sketching their escape; rebel kamikaze pilots and the put-upon urban poor; hypnotists and gangsters; men in desperate search of the eternal feminine and feminists in search of something more than state-sanctioned subservience; Buddhists without morals; Marxist terror groups; couches full to bursting with the psychological fall-out of breakneck modernisation. These people all sprang from the soil of modern Japan, but their personalities and projects failed to fit. They were ‘dark blossoms’: both East-West hybrids and home-grown varieties that wreathed, probed and sometimes penetrated the new structures of mainstream Japan. 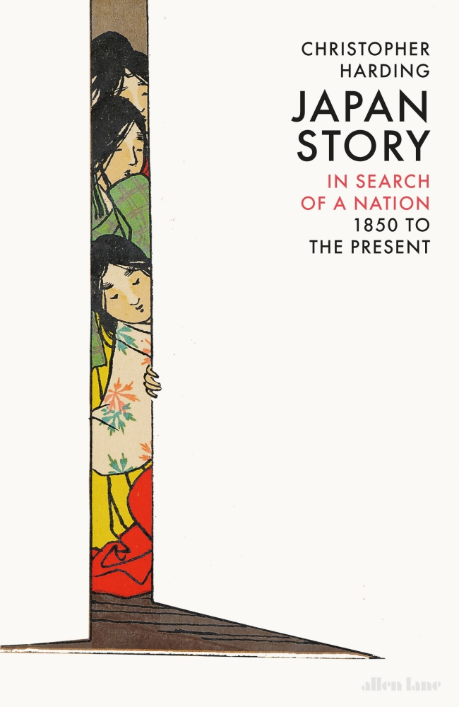 This dazzling and original book digs beneath the surface of a highly complex society, and confounds the particular image of Japan that its government likes to portray. Japan Story will be be published by Allen Lane and is available for pre-order now.